The European Union (EU) Regulation on OTC derivatives, central counterparties and trade repositories (“EMIR”) is the EU's response to the commitments made at the 2009 G20 summit in Pittsburgh to improve transparency and reduce the risks associated with the derivatives market. EMIR is an EU regulation which introduces additional regulation of derivatives in the European Economic Area, as well as introducing a requirement for central counterparties (CCPs) and trade repositories (TRs) to be authorised or recognised before providing services in the European Economic Area. EMIR requires Standard Chartered Bank and its clients to be classified to facilitate the implementation of new regulatory standards. Those subject to EMIR are classified as either: Financial Counterparties (“FC”) or Non-Financial Counterparties (“NFCs”). NFCs are required to further classified as NFC+ or NFC- (depending on whether the trading activity is above or below specific trading thresholds). See Frequently Asked Questions below for more insight into the EMIR Regulation along with details of the EMIR Classifications. 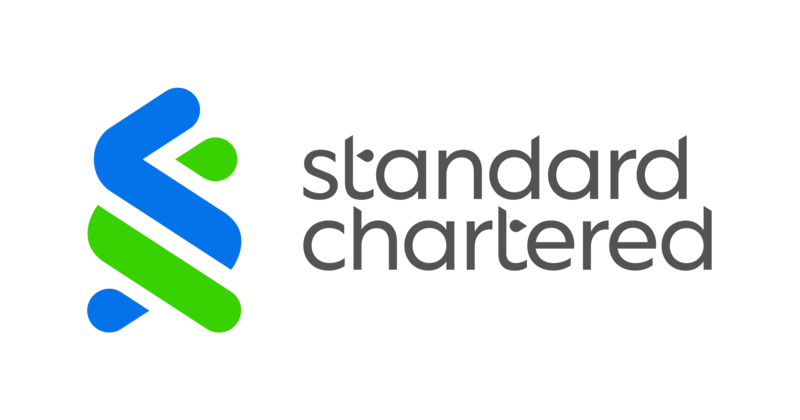 Standard Chartered Bank (London), as an EMIR Financial Counterparty (FC) is a Category 1 entity for the purposes of clearing Interest Rate Swaps (IRS) and a Category 2 entity for purposes of clearing Credit Default Swaps (CDS). Find out more about the regulatory standards we adhere to and how they may affect you.